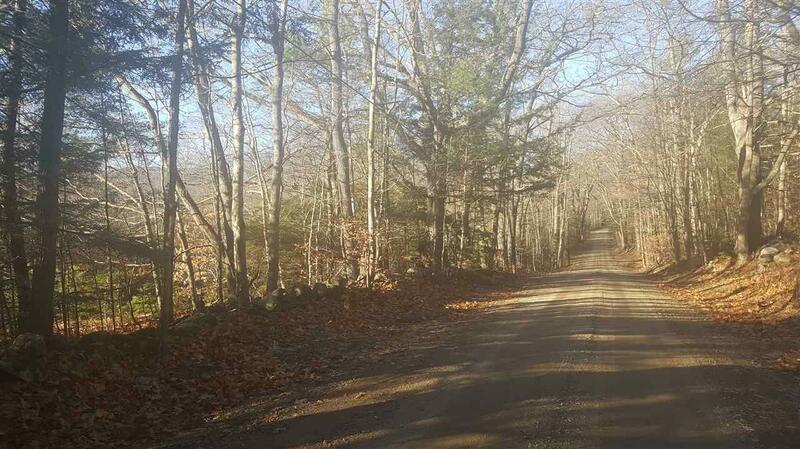 Beautiful 55+ acre parcel on well maintained dirt road within walking distance of Center Sandwich. Possibility of mountain views. South and west exposures with several potential building sites. Many stone walls. 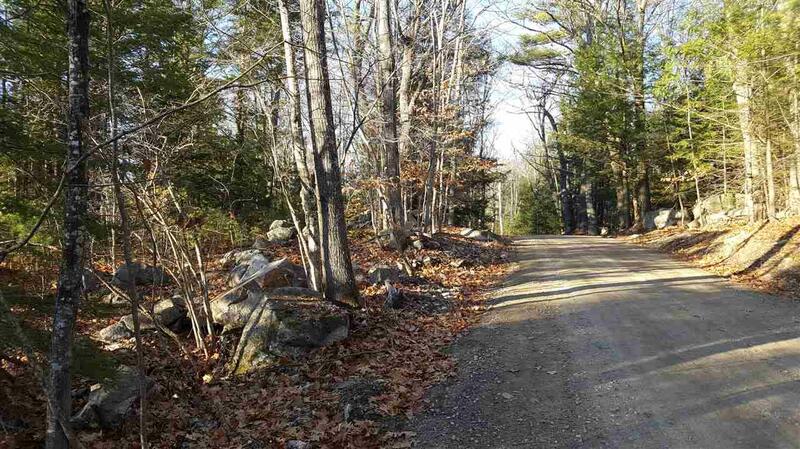 Enjoy all the amenities in Sandwich- access to Squam Lake, Bearcamp Pond, Pothole. 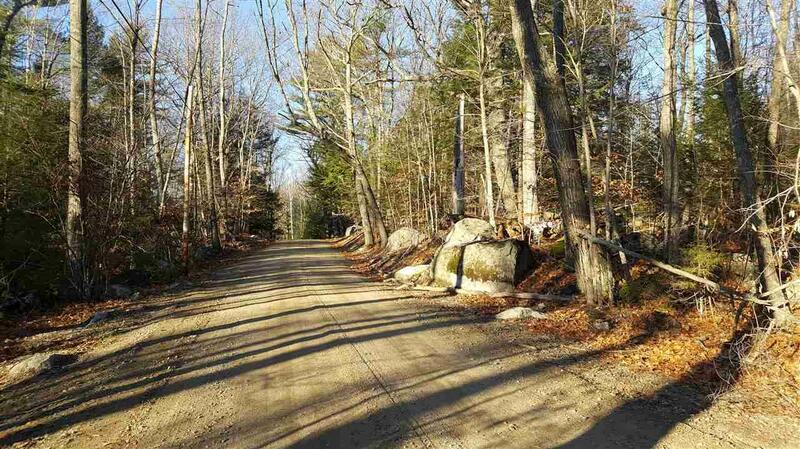 Hiking and walking trails, cross country skiing, tennis courts, library, post office and shopping. Village Green Cafe and Corner House. Lots of activities to take part in. Plenty of skiing and shopping nearby. 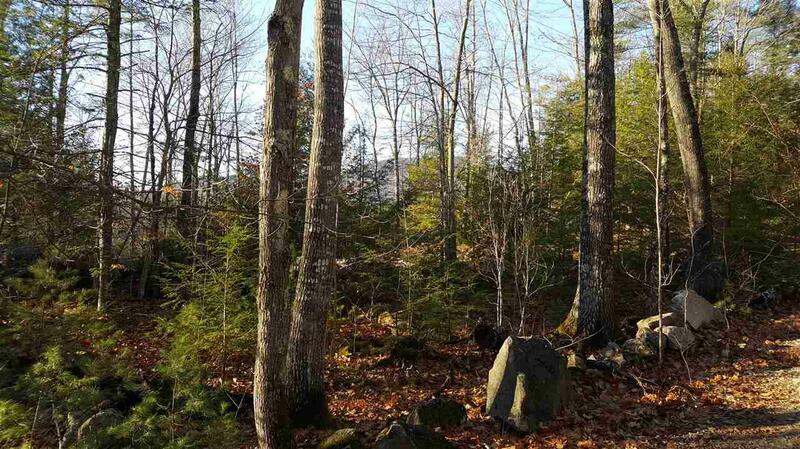 Sold by Maxfield Real Estate/Wolfeboro. Courtesy of Ellen O`Neil Karnan of Coldwell Banker Rb/Center Harbor.